An almost daily blog on whatever futuristic, technical tip, general interest or humor I find interesting and want to share. 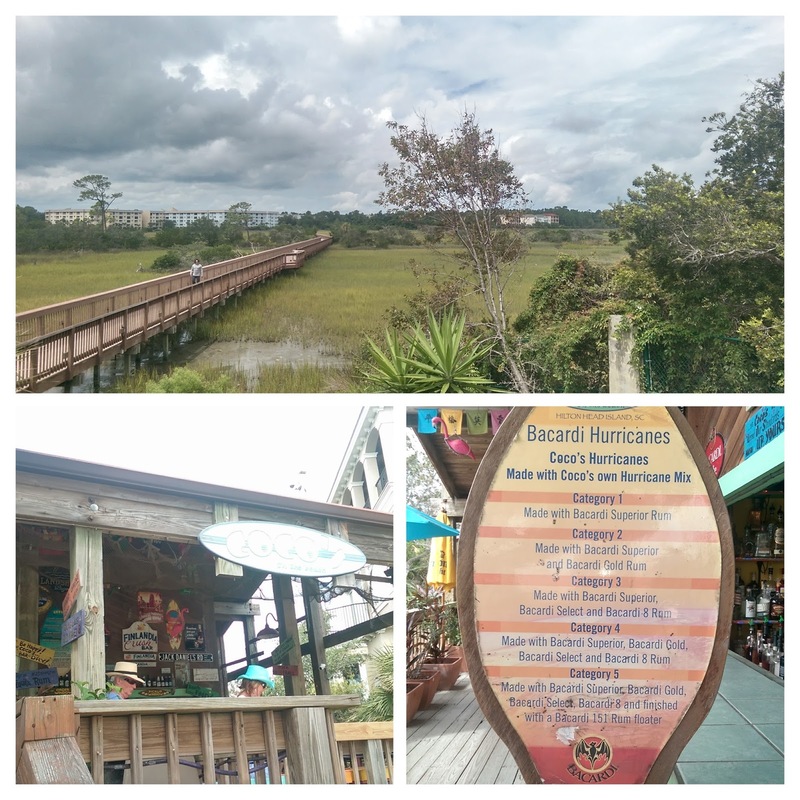 Coco's, located on Hilton Head Island's Port Royal Plantation, is by far the most difficult beach bar we've ever tried to find. Google Maps drives you to right next to it, but separated by a high fence. Walked the beach and passed it by, no signage to help out. There's this 500 yard wooden walkway to it, but where's the other end? Even their website states "Finding Coco's Is Half The Fun!". With the help of Google Earth, the third attempt was successful and worth all the effort, with a delicious burger and a couple of Miami Vices the reward.